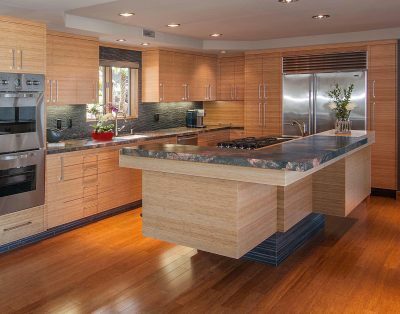 Laguna Bamboo services include designing and building custom bamboo cabinetry for your home and business. 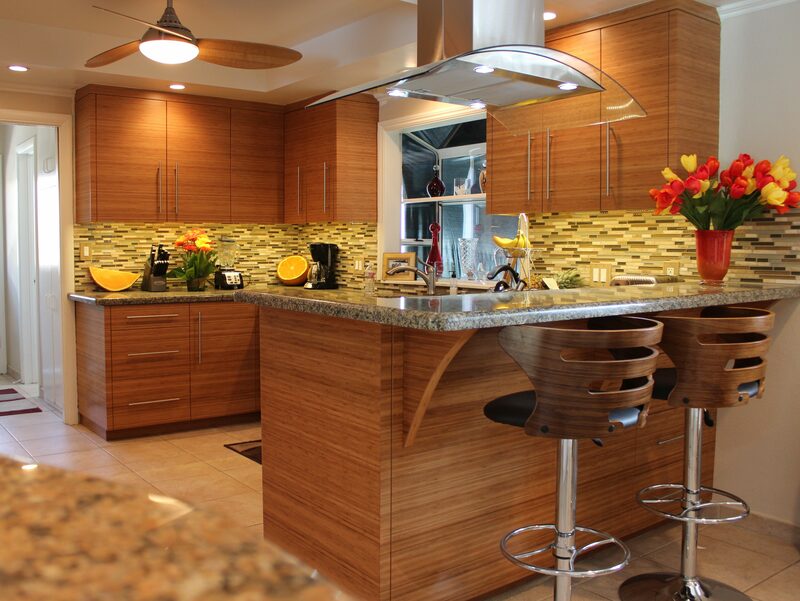 Furthermore, we install kitchens, pantries, bathrooms, bars, media centers, closets, doors, and custom furniture on site. As a result no two builds are alike, and clients are left with a truly unique experience. Whether you’re looking to design for a new build or give your home a much needed refreshed look and feel, Laguna Bamboo posses the skill and experience to set your home apart from the rest. Our client testimonials are our testament to our work, and the most rewarding part of what we do. Laguna Bamboo uses cutting edge design software to lay out your new floor plan. We provide detailed drawings to help you envision the space and make sure builder and client expectations are in alignment, from start to finish. This cuts down on wasted time and materials, and keeps the job on budget. The end result is a sustainable, practical, one of a kind installation that is sure to be the center of attention in your home for years to come. Bamboo is one of the most durable natural materials available, so whether you have children, pets, or frequent guests, you can focus on the task at hand. We mostly work in Southern California, but have recently installed in New York, Seattle, and Oregon. No job is too far, we fabricate a modular system at our facility in Costa Mesa and can ship and install anywhere. Call us to schedule a consultation or send us pictures of your project by email and we’ll get back shortly to start making your dream home a reality!